From herbs to sunflowers, here's seven plants every homestead needs! IT can be easy to bite off more than you can chew at first. 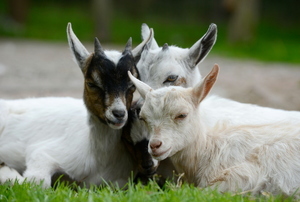 Goats are a budget-friendly livestock to add to your home. Tour the country in comfort and style. 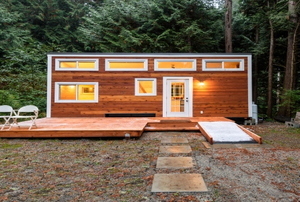 Here's 4 steps to making your tiny home legal. 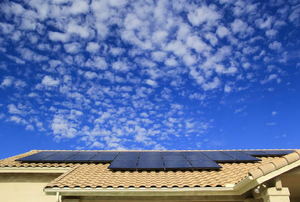 Local, state and national government agencies each offer solar power grants. 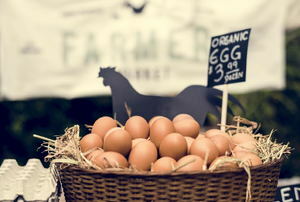 Sustainable practices benefit business and the environment. 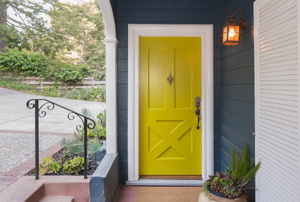 Entry door knob removal can take anywhere from 5 to 15 minutes. 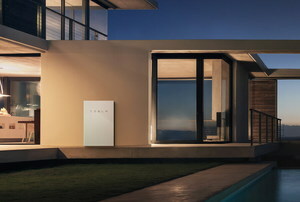 Keep your home powered up around the clock with solar energy and the Tesla Powerwall battery. The most innovative construction ideas you’ll find this spring really aren’t that new at all. 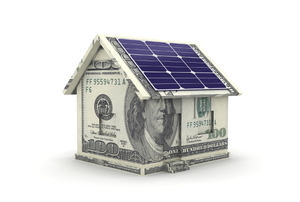 How Much Money Does Solar Energy Really Save? We do the math for you. 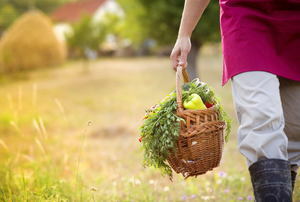 Make your homesteading journey a little easier with these tips and tricks! 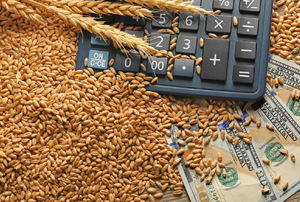 Get started on your homestead right away with these money-saving ideas. Take advantage of your acquired skills and knowledge to make some extra cash! 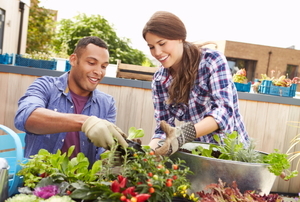 Take advantage of the mild weather to get ahead on some of these projects! 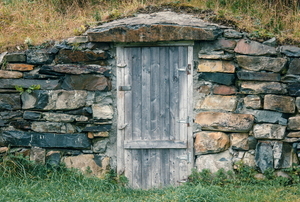 No matter the size of your homestead, learn the skills to keep it running. 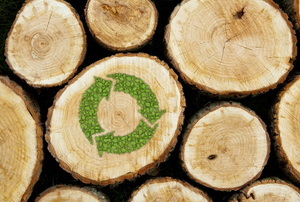 Help keep the environment healthy using these eco-friendly building materials. 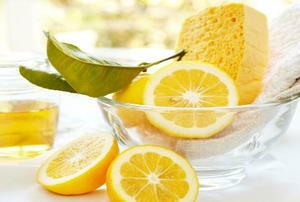 Looking to simplify your life? 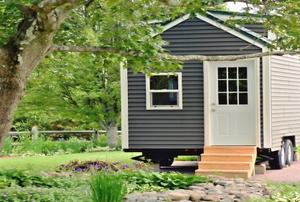 Consider a tiny home. 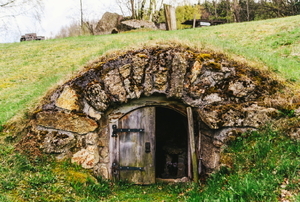 Believe it or not, you can create your own to live in! 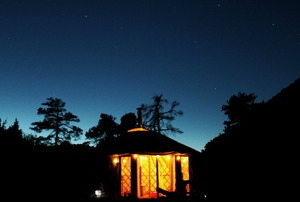 Yurts are an economical way to own a home, but they're not suited to everyone's lifestyle. 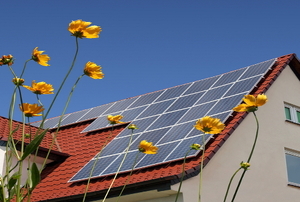 Going green is actually one way to renovate a home in the least expensive way. 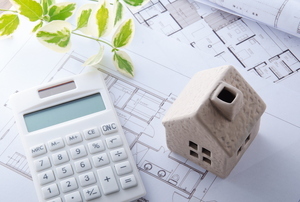 Use zero-energy building techniques for your new construction or remodel, and see a big difference in your energy costs. 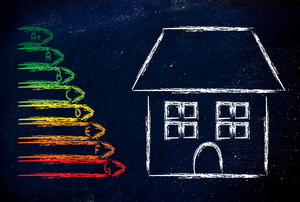 Raise the bar on home energy efficiency following the passive house standard. Protect your health while you DIY with these precautionary measures. 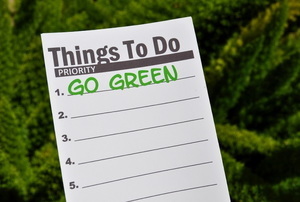 Feel like trying to go green this year but are afraid of too much change and high costs? 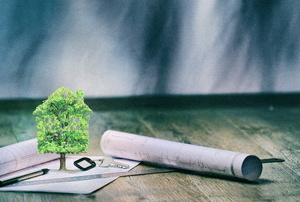 Here are 10 tips to "greenify" your home in 2016. 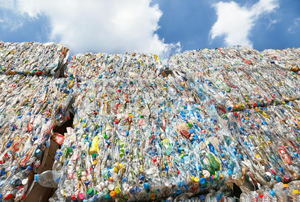 Don't feel overwhelmed at the thought of reducing your daily trash. A few simple steps can get you on the right path and make an impact. 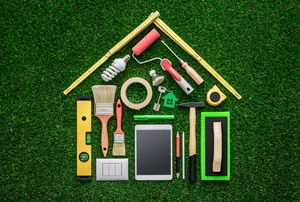 Use any of these building materials to give your house that extra edge in creating a smaller footprint on the environment. 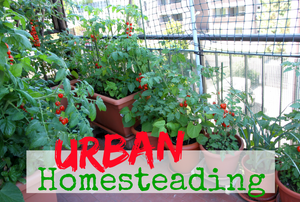 Thanks to these truths revealed about urban homesteading, starting an earth-based lifestyle in a city just got easier. 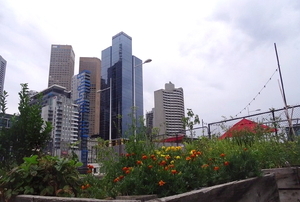 With the right approach, you can live an eco-friendly lifestyle in a city. These simple tips will show you how. 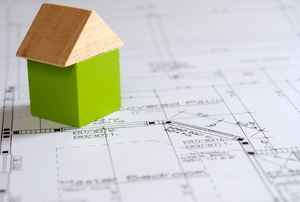 Got a building project in the works? 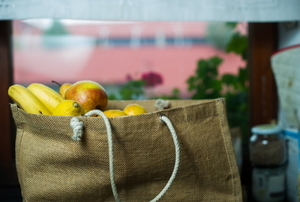 Consider using sustainable materials that won't deplete the earth's natural resources. 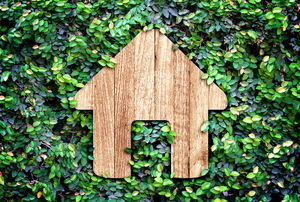 Choosing sustainable materials for home improvement projects can reduce your carbon footprint and cut down your monthly utility costs. Go green and get green. 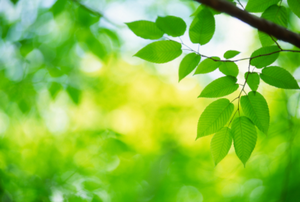 Receive some extra cash for making your home more environmentally friendly. 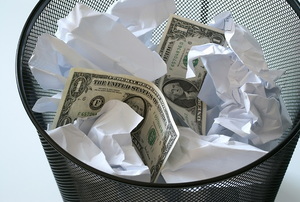 Who knew going green could also save you money? Here are a few ways to get started! Recycle and reuse! 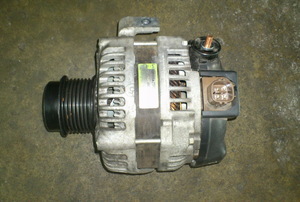 Find out what an old alternator can do for you! 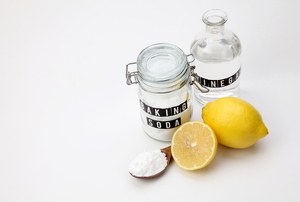 Six environmentally-friendly cleaners to make yourself, and how and why to use them. Don't let the few myths surrounding earth-sheltered homes deter you from enjoying its numerous advantages. Earth Homes: A New Housing Alternative? Have you heard about earth homes? 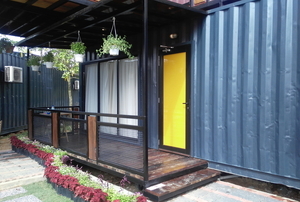 Could building this alternative living space be your next DIY project? 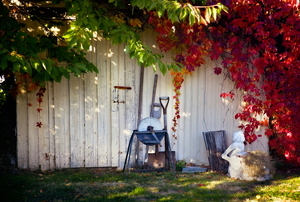 Homesteading isn't all about farming and sewing your own clothes. 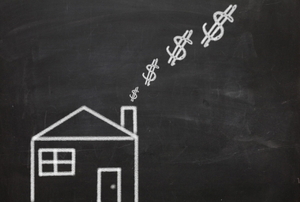 Keeping tabs on your house's energy efficiency will save money now and later. 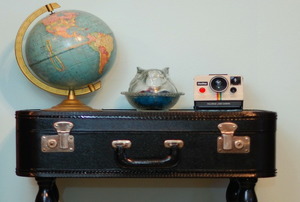 Upcycling isn't just a money-saving hobby, it's an art form you can master. 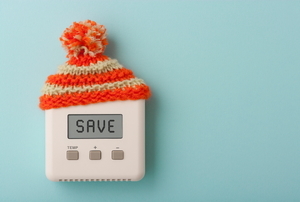 Follow these easy tips to save money on your energy bill. 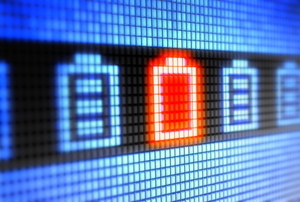 From dead frogs to renewable energy, the battery is an important part of your life.